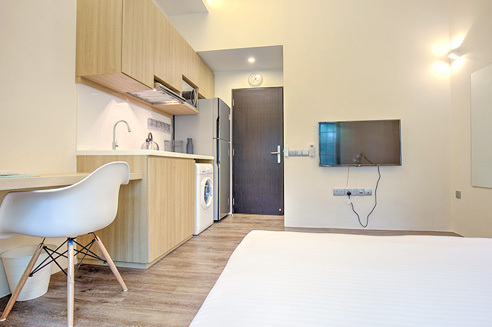 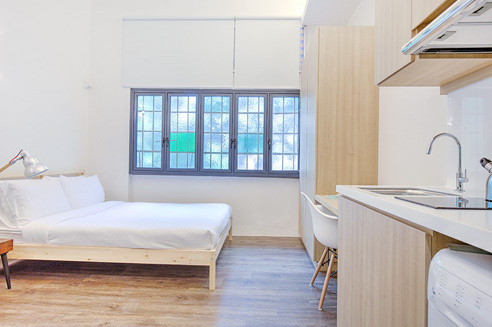 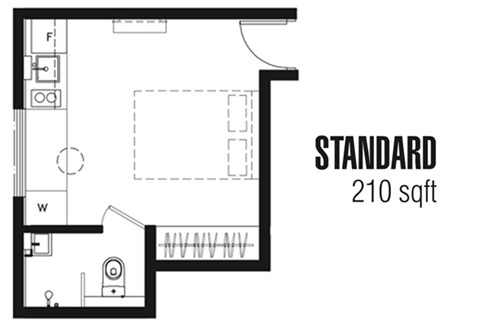 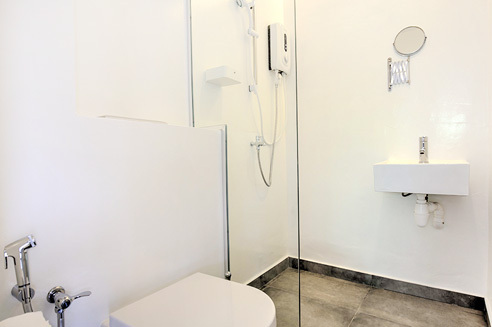 One Tree at Outram Serviced Apartments Standard Suites are the most affordable unit type available. 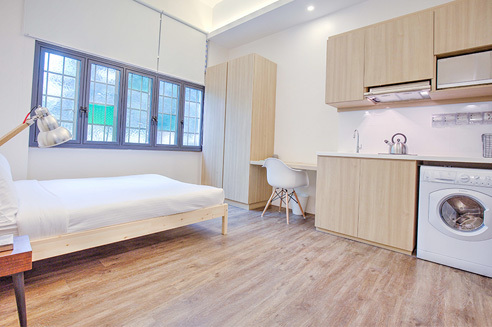 It has a functional squarish layout, fully furnished bedroom with queen size bed and an open concept kitchen. 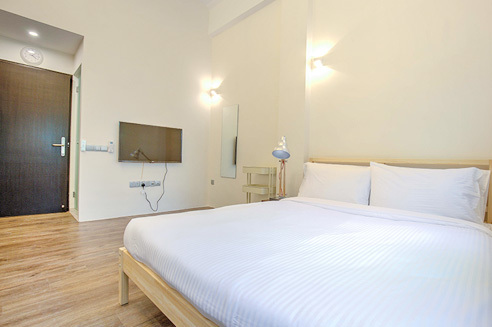 This Serviced Apartments is ideal for couples or single looking for an affordable space.